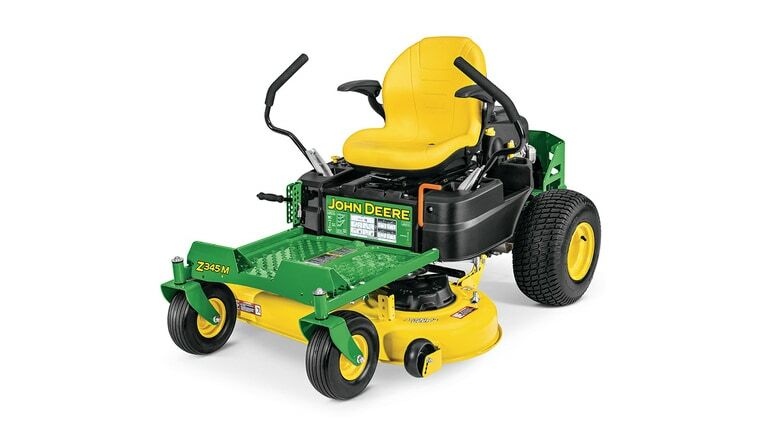 The word is spreading fast. 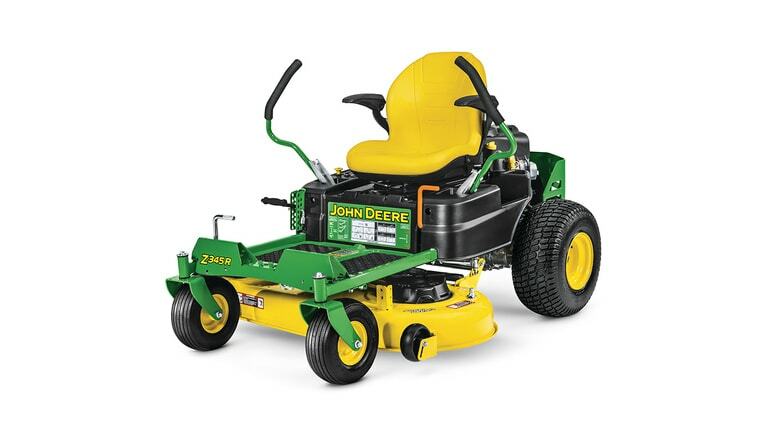 The way to mow better faster is here. 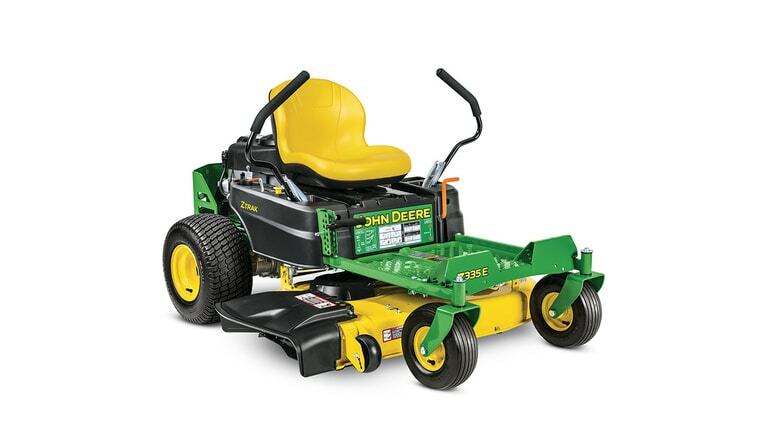 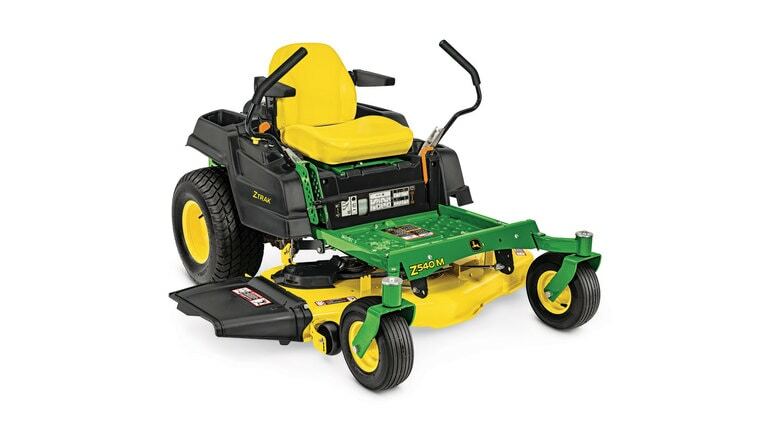 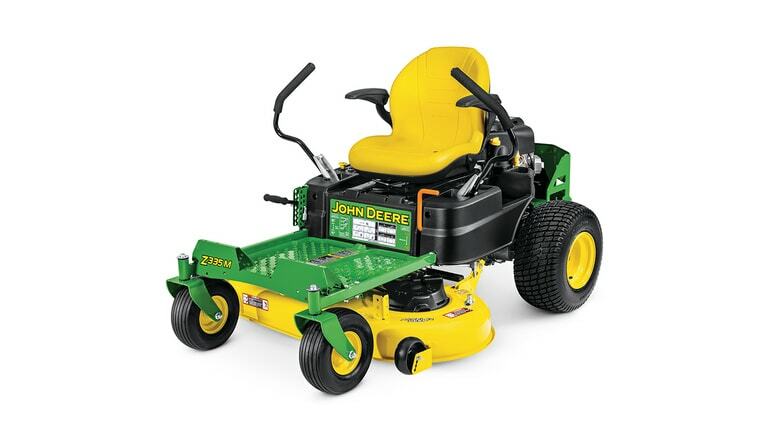 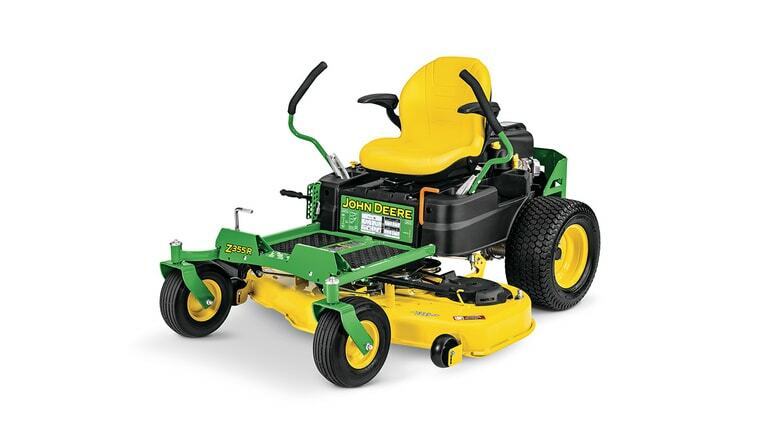 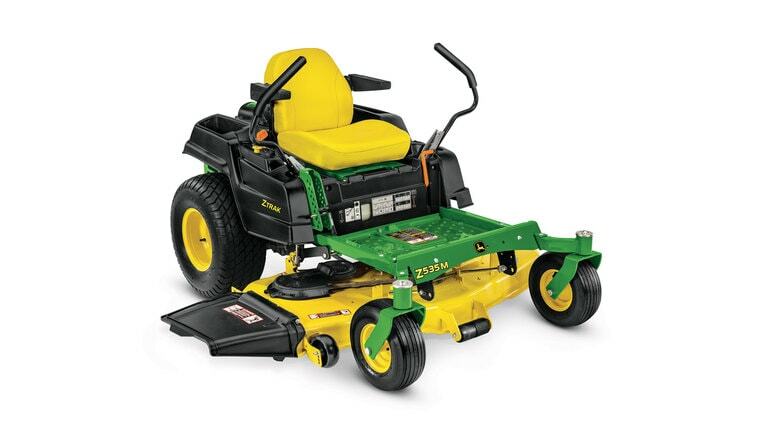 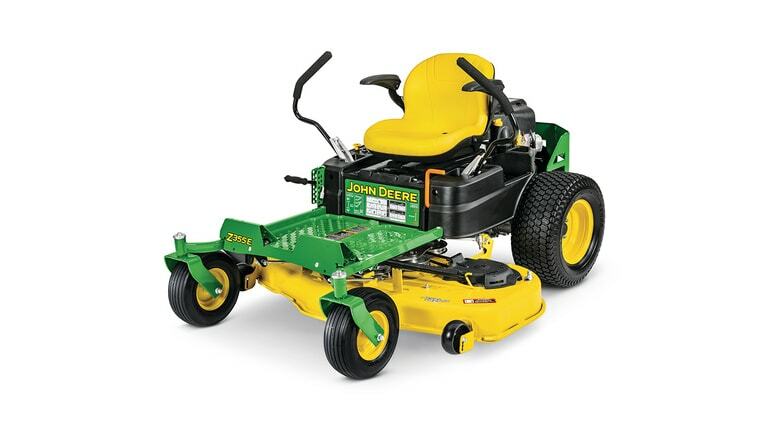 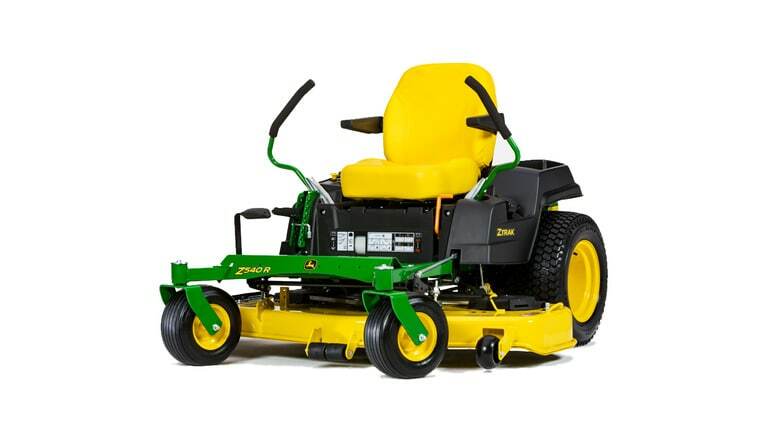 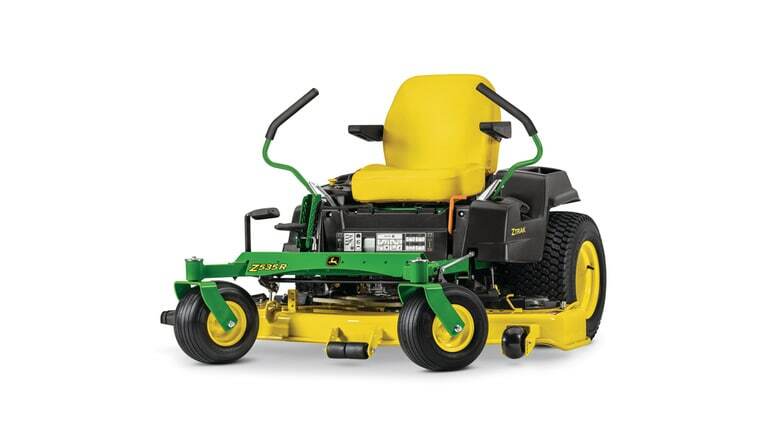 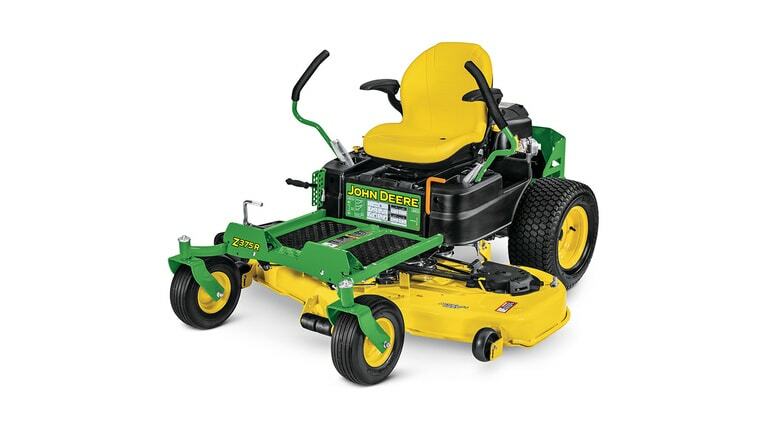 See the John Deere Residential ZTrak zero-turn mowers here, a full line offering “right-size” engines and mower decks to get the job done for properties large and small. 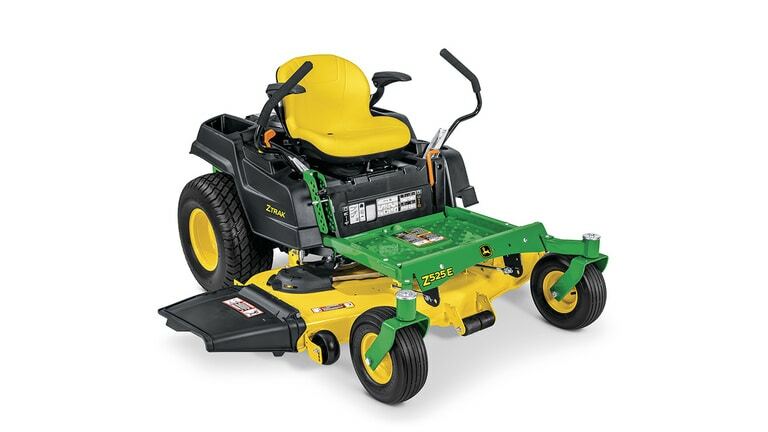 Featuring Edge, Accel Deep and High-capacity mower decks so you can mow faster, better.